Learn more about our GYROTONIC® AND GYROKINESIS® classes. Please visit Gyrotonic Bodhi Gyrotonic Bodhi to register for a class. The MindBody scheduler asks you to create an account and login. The user then has access to the schedule of the studio, the availability of the instructors, and can schedule and pay for appointments online. 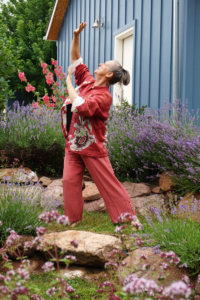 Interested in learning more about the GYROTONIC® Boulder community? Read about our certified instructors.